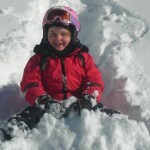 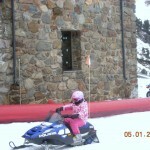 The prospect of organising ski holidays with children can be very daunting. 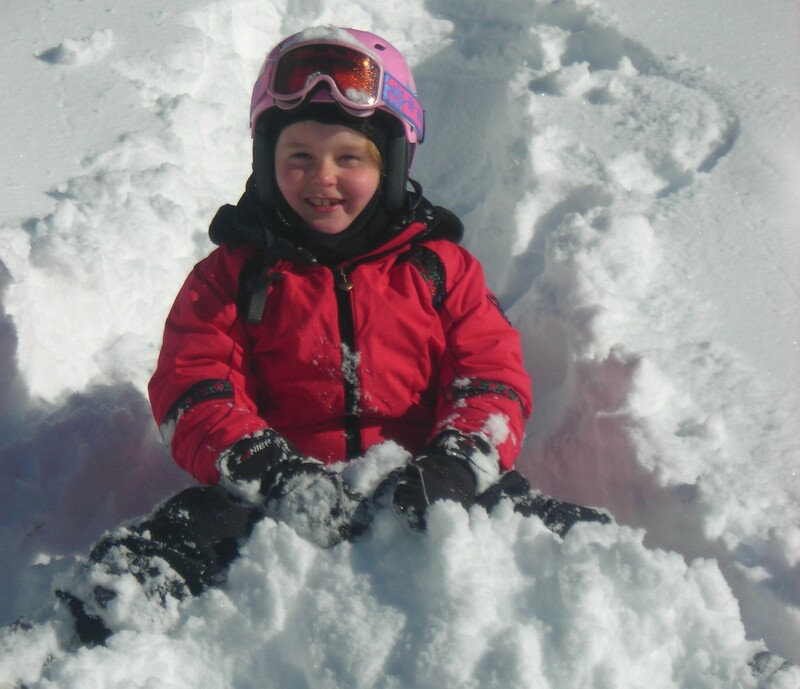 There seem to be many family ski deals on offer but it’s crucial to get it right the very first time or you’ll struggle to get your children to want to ski again! 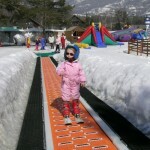 Little legs tire easily so location of accommodation and efficient transport are crucial factors. 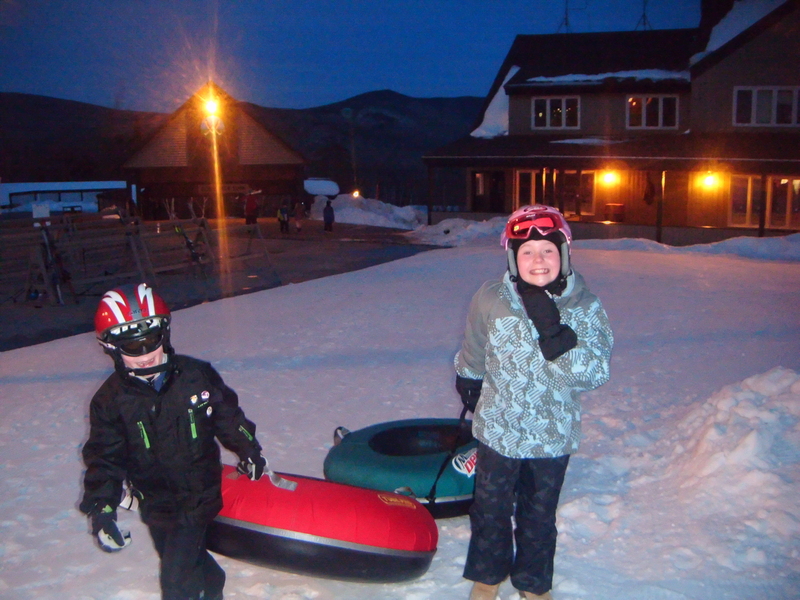 They’ll want shelter if they get cold and things to do after skiing – skating, swimming or snow play. 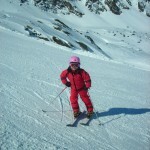 Les 2 Alpes – summer and winter! 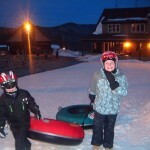 Family ski deals – where to stay – there is plenty of choice! 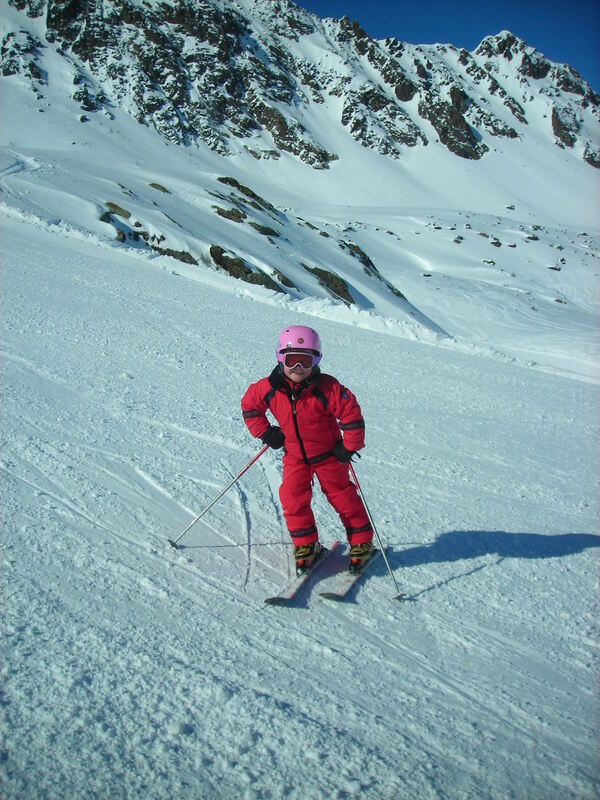 Taking an infant under 2 needs special consideration and we can help you make the correct decisions about taking your ski baby!